My most recent presentations. If you are looking for an older one, just email me. At Berkner STEM Academy, there has been a Robotics Strand for many years. The students showed interest in taking a senior level class and truly putting their learning to the test. To take the many small projects and turn them up a notch. Our Seniors would be building underwater robots in class. An intermediate glance at the power and usefulness of Google's Docs, Sheets, Slides & Forms. Learn the new updates of each app and how to use these new things to enhance your classroom engagement. Included are videos and examples that will help kick-start your students. The Scratch programming language is a free, web-based block language. It sounds intense and intimidating, but it is the best platform for students to easily create projects. With sound, artwork, and movement that's easy to program, students get immediate feedback to their code. 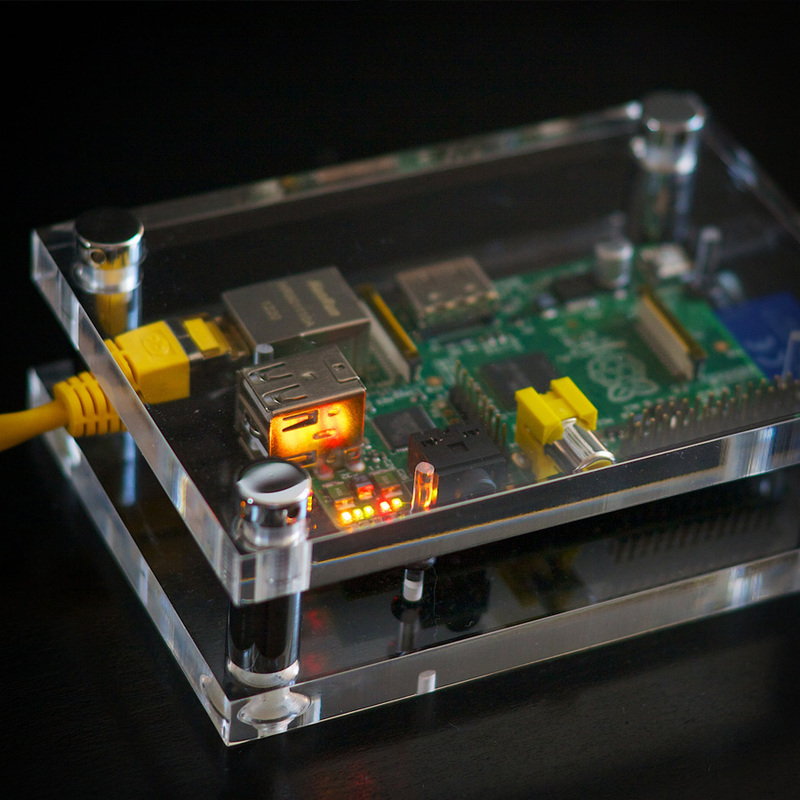 Use Raspberry Pi to get students involved in the Maker Movement. Amazingly simple projects enable students to learn a little coding, a little engineering, a little design, all while constructing something that works. A project-based learning aspect prevents students from being overwhelmed and allows them to take command of their learning experience.